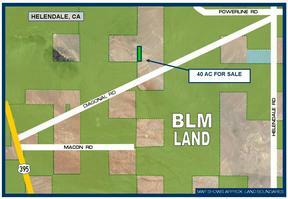 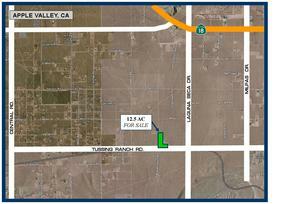 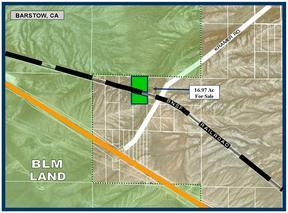 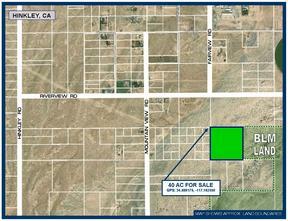 Current Featured Land Listings for Sale with Acreage between 10 and 50 Acres. 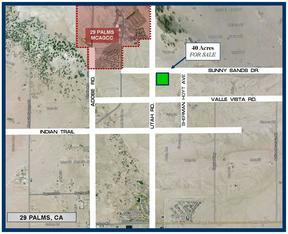 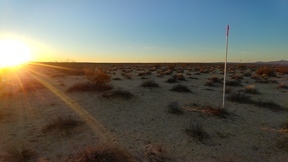 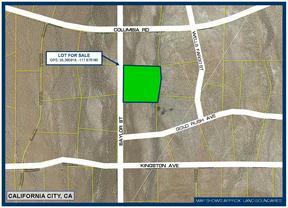 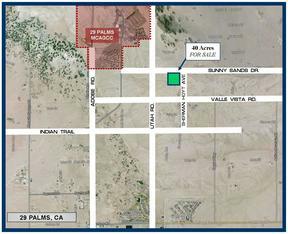 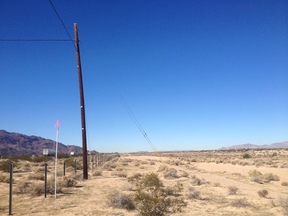 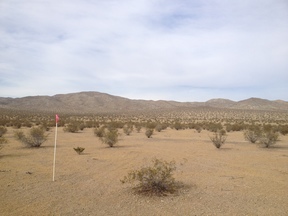 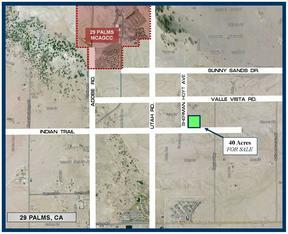 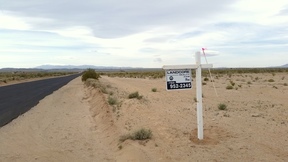 These include individual Lots, Vacant Land, Acres, Land Parcels, Raw Acreage, and Tracts of Land located in the High Desert of Southern California, in and around San Bernardino County. 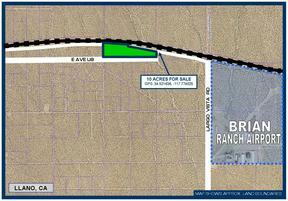 19.48 Acres on Baylor St.
10.4 Acres Near Rosewood St.
20 Acres Near Buckthorn Canyon Rd. 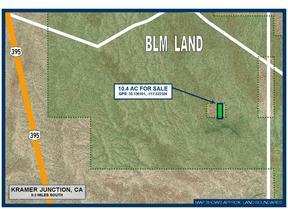 16.97 Ac on Kramer Rd.